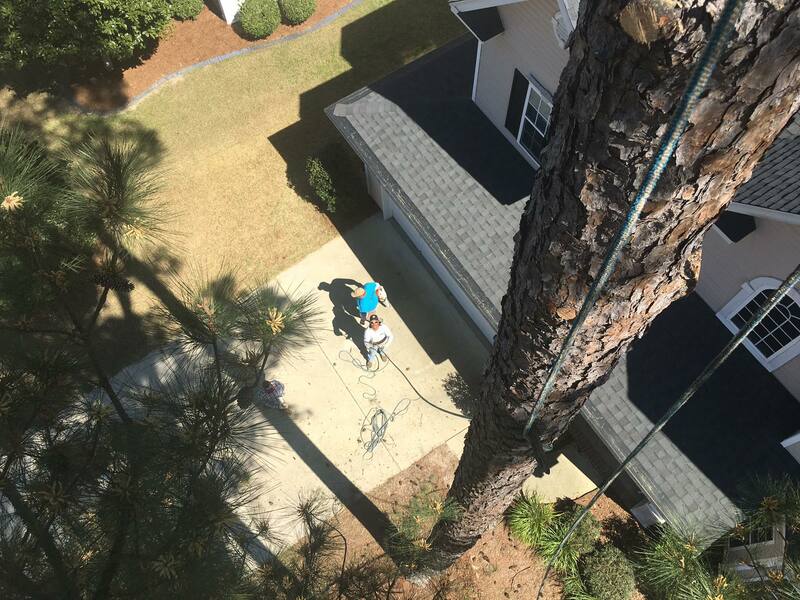 We are located in the Columbia area and have proudly been serving our local community since 2006 with exceptional tree services. 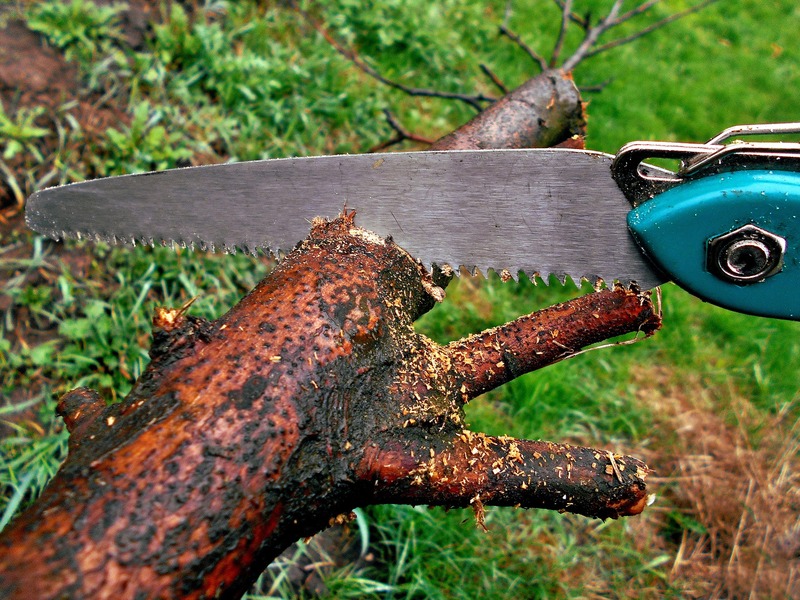 We strive to provide our customers with fast & friendly quality tree service at a fair price. 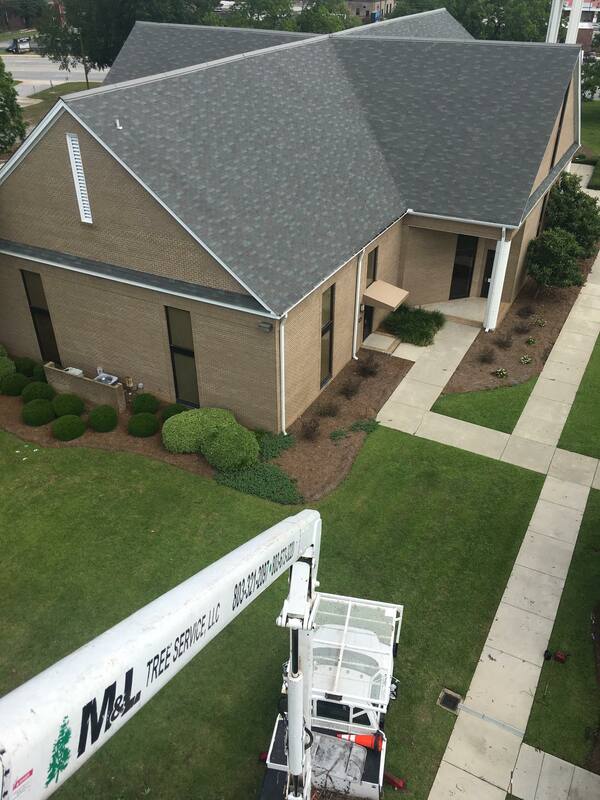 We are locally owned and operated and have been serving the entire Midlands area for many years. Call us today! 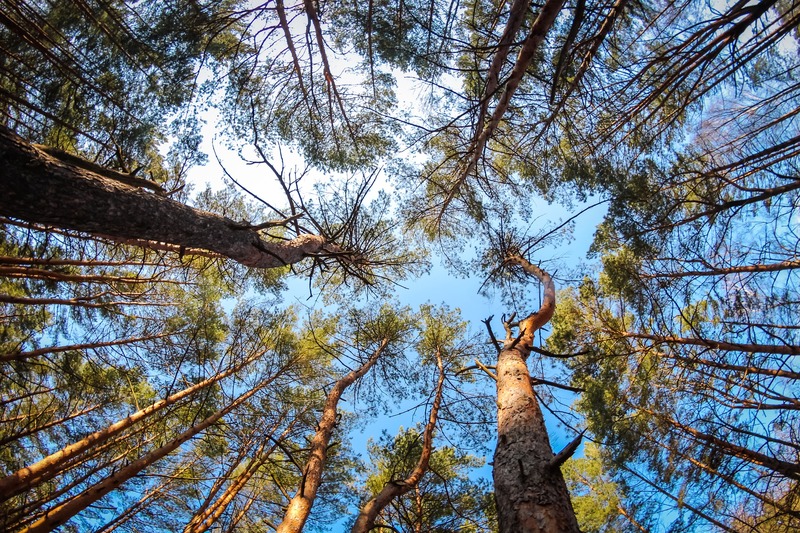 A well-maintained tree will have less storm damage over the years and will continue to increase the value of your property. Quite possibly the most underrated service we offer. Our stump grinding process removes all remnants of the old stump to leave you with a beautiful lawn. Our services are available for commercial and residential work. We provide your tree service with honesty and integrity. Do not let the next big storm damage your home or business. We are your hazardous tree specialists! When you need storm damage cleanup, we have a trained and skilled staff that will provide you with the most experience in the Midlands area. Give us a call today if you would like more information about the services we offer (803) 321-2097. We are happy to help you in any way possible, so just ask! We can handle the biggest trees or the smallest stumps! 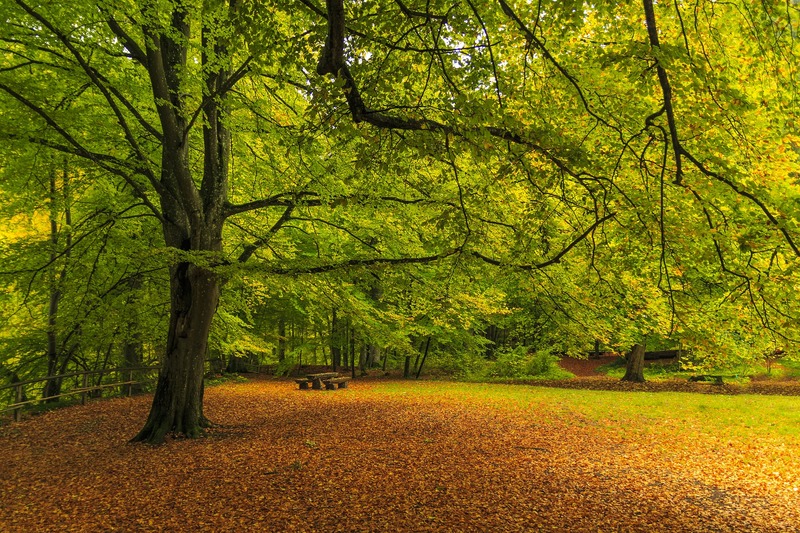 Trust M & L Tree Service for all of your tree service needs today!